It looks like The X Factor may be going through another judge casting reshuffle sooner than we all thought: According to MTV, judge Demi Lovato is leaving The X Factor to spend the next year "completely focused on her music." (UPDATE: Simon Cowell confirmed the news on X Factor Wednesday night.) She is the second judge to leave the series this year, after Britney Spears peaced out this past January. "We don't have a comment on it, but Demi is planning to be on the press carpet after the show today and I'm sure will have more to say," a rep for the singer reportedly told MTV News. According to Us Weekly, a source reported that Lovato enjoyed being on the show, but just wants to work on he music in the coming year without her X Factor schedule getting in the way. "She has a great time but she's going to focus on her music next year," the source said. Lovato has been apart of the series for two seasons, joining back in 2012 alongside Spears after a major retool of the series including all judges, save for creator Simon Cowell and Epic Records producer L.A. Reid being replaced. Personally, I'll be sad to see her go — that series needs all the help it can get, and Lovato's banter with Cowell was occasionally amusing — but the move makes sense. 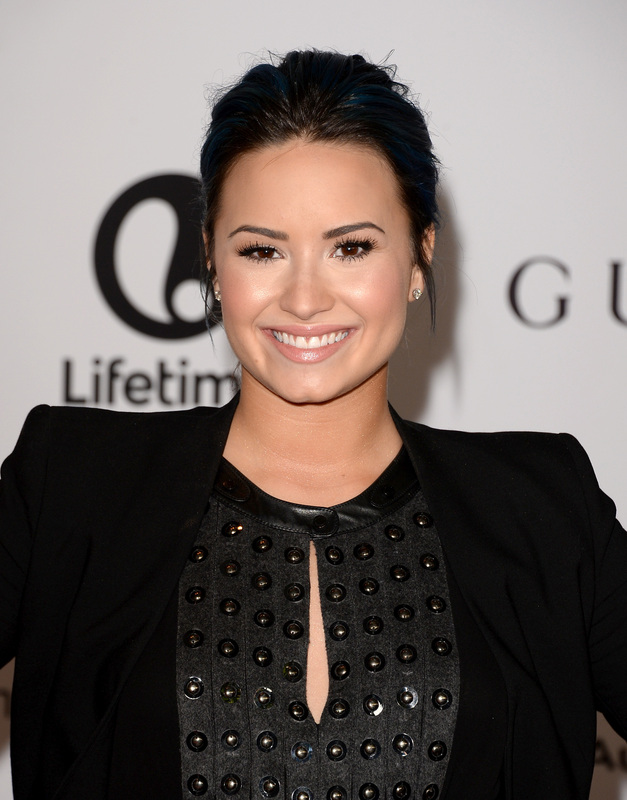 The X Factor has a very involved schedule, and Lovato is young, now is the time for her to focus on her own music. The season finale of The X Factor, including Lovato, is set to air tomorrow night on Fox.